Urban living has certainly changed with modern technology. Innovation has led to convenience that many urban dwellers now enjoy. When it comes to going from one place to another, people have now other options available for them. For short distances, a bike is always a good choice. But you have to break a bit of sweat to get where you wish to go. For modern urbanites, this new INU Folding Electric Scooter may be a cooler choice for going around a block or two. The INU Folding Electric Scooter from Green Mile is a good option for people who wish to find a means of transport to address the so-called “last mile”. It is an electric scooter with enough juice to make it last for up to 40 km for a single charge and at a maximum speed of 25 km/h. 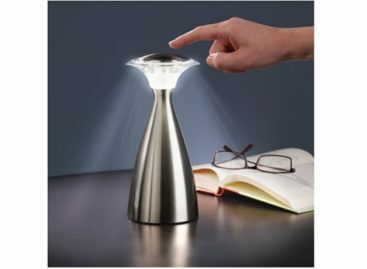 Users can also fold it conveniently for easy storage and handling when not in use. This makes it an ideal scooter that you can bring inside the office, literally. 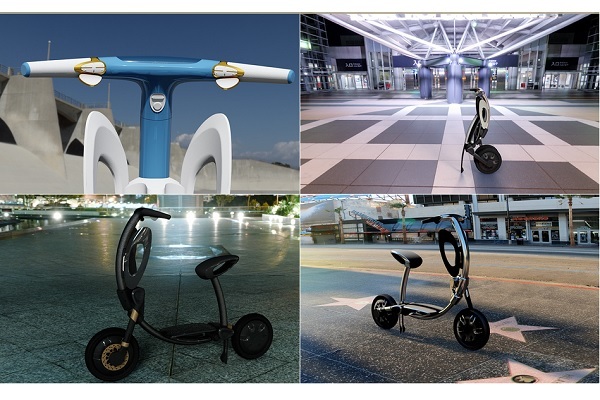 The INU Folding Electric Scooter also features a Li-Ion battery that can fully charge in three hours, making it a good option to bring in short trips around the city. You will not have any parking problems when you go from one place to another. 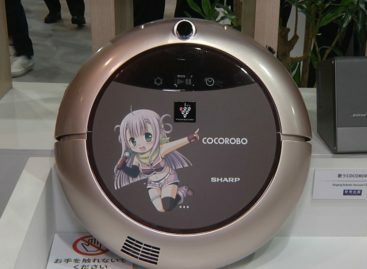 Although the INU Folding Electric Scooter will not be a speed demon which others may expect, it does its job quite nicely as a portable urban motorized transport. The INU Folding Electric Scooter is available for pre-order, although no set price has been announced yet. But the makers do say that the first of the scooters will be available by early this year.